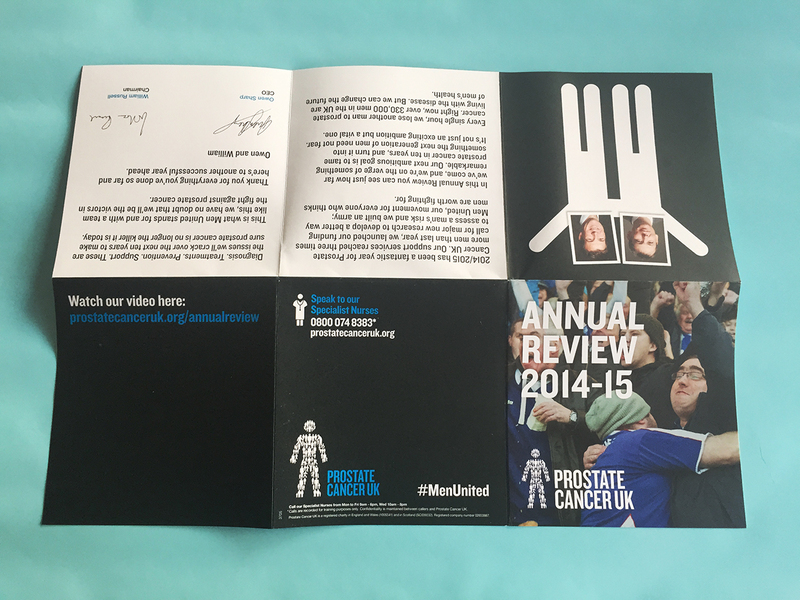 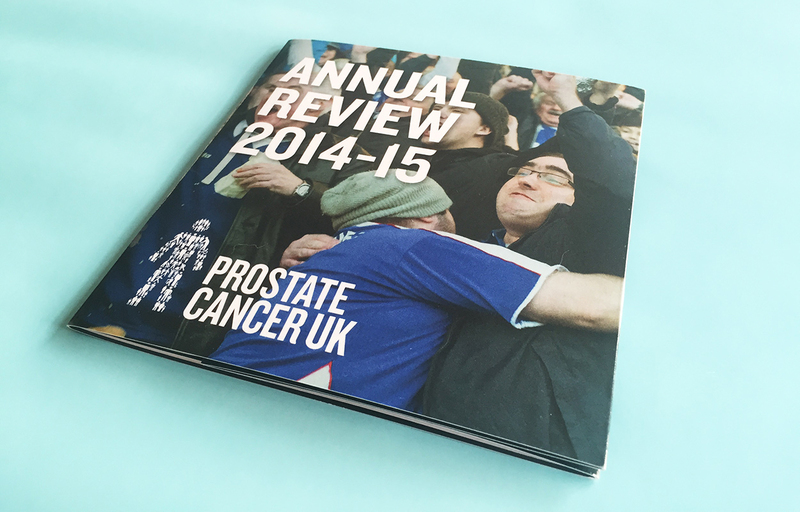 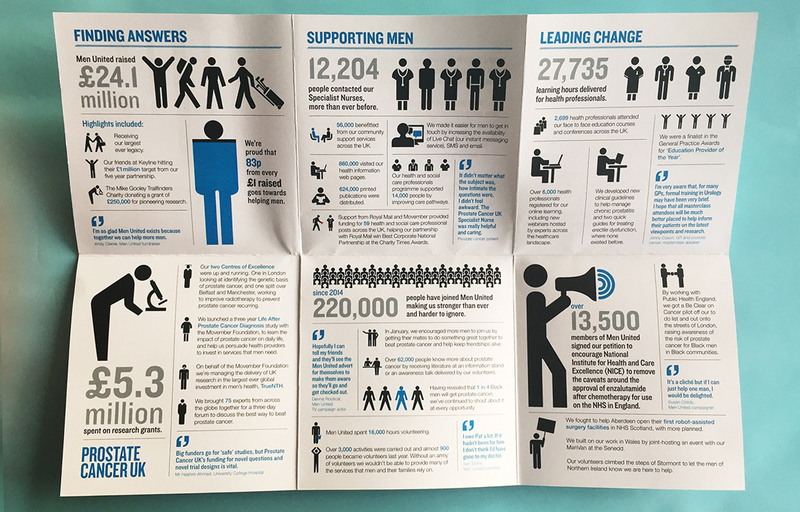 For Prostate Cancer UK's Annual Review 2014-15 we used an infographic style to display all the great things that had been done throughout the year. 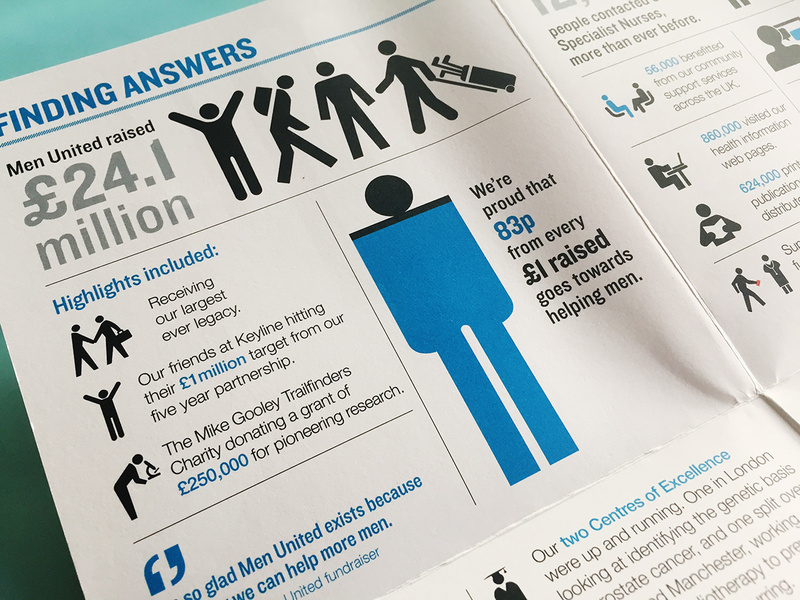 Statistics can often be quite dry and boring, but by making it visual it's easier to digest the information quickly. 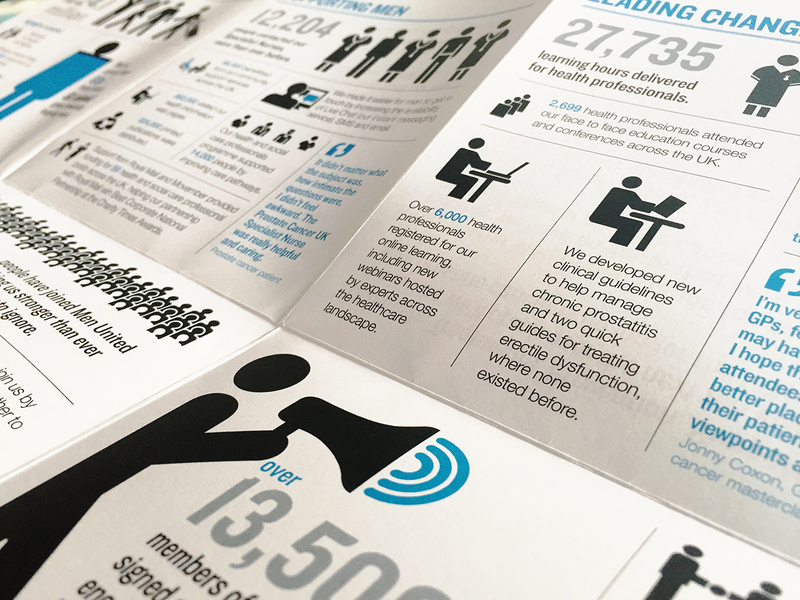 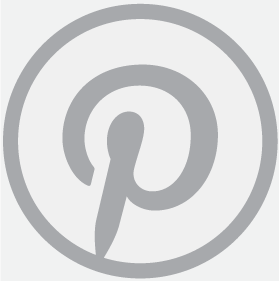 The graphics had to work on all platforms, including print, website, mobile and social media.